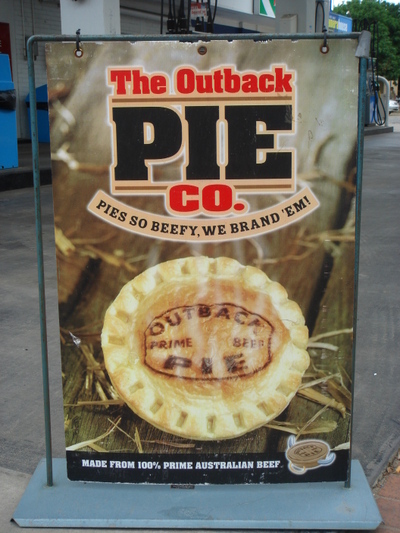 Not often you see this sense of the word brand used in a brand ad. Nintendo has just announced the official brand name of their next generation console, codenamed 'Revolution' - The Wii. 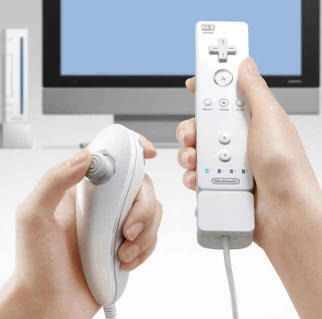 While the code-name 'Revolution' expressed our direction, Wii represents the answer. Wii will break down that wall that separates video game players from everybody else," says Nintendo. Wii will put people more in touch with their games ... and each other. But you're probably asking: What does the name mean? Wii sounds like 'we', which emphasises this console is for everyone. Wii can easily be remembered by people around the world, no matter what language they speak. No confusion. No need to abbreviate. Just Wii. This consciously global brand positions the console in contradistinction to the XboX 360 and PS3 as Nintendo embraces the new world where everyone plays games. And it sounds funny. There's some good stuff in there, culled from numerous interviews, about the brave new "world of platform-agnostic content, fluid mobility of media experiences, individualized pricing schemes and an end to the traditional concept of release windows." But there's also an important caveat - that most people, even looking to 2012, are going to remain entrenched in existing modes of media behaviour. They call this segment the "Massive Passives" but, personally, I prefer the Passive Massive. Trailer trashing is a new twist in the clip culture propogated by Youtube. It all began last September when a post production house ran a competition to re-cut a film trailer, changing the genre of the film. The winning entry was a remix of The Shining that twisted it into a romantic comedy. It's a perfect new form for the connected - collaborative and recombinant. 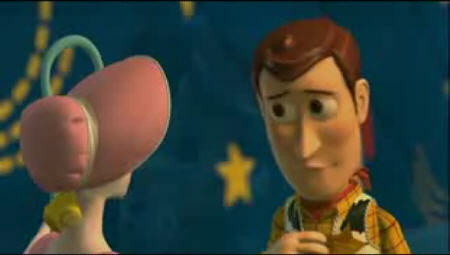 Highlights so far include the Toy Story / Requiem for a Dream mash-up. And it recently hits whole new level with this masterpiece for Titanic 2, spliced together from more than a dozen different movies. When you think of games, video / computer / internet / whatever, the teenage boy is still the dominant conceptual audience. Of course, teenage boys still love gaming. But both the audience and the definition of what gaming is and how it's used is changing. 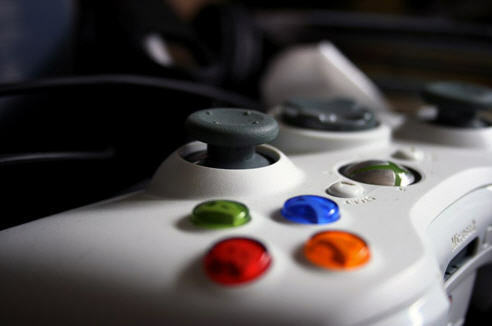 AOL found out in 2004 that the biggest demographic group of online gamers was women over 40. The poll then suggested they were mainly playing word and puzzle games between midnight and 5am. While the timing may be the same, today they are just as likely to be playing World of Warcraft. This is indicative of the rapid evolution of gaming. The next generation consoles will begin to break down the siloes of gaming. The new controllers for the Nintendo Revolution are, well, revolutionary, allowing movement in 3D space as an interaction mechanism. Other consoles had begun to exclude new entrants to the market due to their inherent complexity - they required you to already be comfortable with the mechanisms from previous iterations. Massively multiplayer online role-playing games (MMORPG) like Sony's Everquest and WoW provide entire virtual worlds in which to explore and interact, while attempting to increase the level of your character. They have real economies and writers working round the clock to develop storylines. These games have evolved further into worlds like Second Life. 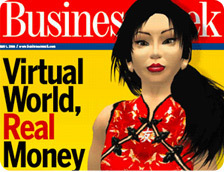 Whilst they are very similar, being 3D environments in which you represent yourself with an avatar and interact with other players around the world, there is no 'game' element: no levels, no quests, only an online society where you can explore, participate and build a virtual economy. Thus while still recognisable in some sense as a game, it is also used by businesses to give presentations. Advertisers have begun to use a construct known as 'alternate reality gaming' to make their communication more interesting to an audience that craves intrigue and engagement. Advertisers like Audi, who are definitely not targeting teenage boys [I doubt that the subset of wealthy 17/18 years old is their core audience]. 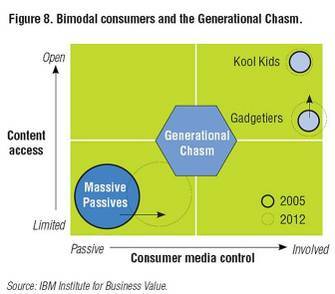 The current thinking in the communication industry suggests that their is a tectonic shift occuring in the nature of the media consumer - from passive to active. Increasingly then, wouldn't it make sense for gaming, an activity based on interacting with content, to increasingly come to the fore?